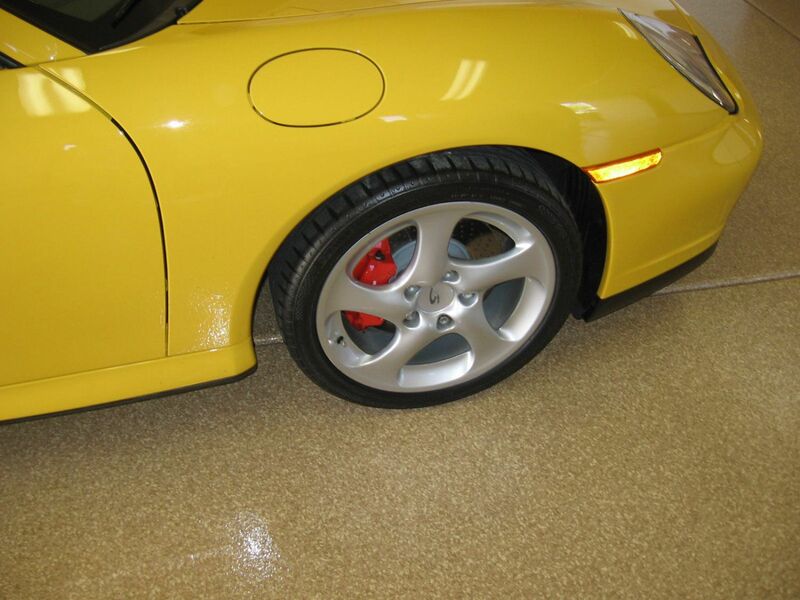 Concrete Coatings Superstore - Desert Polymer Flooring, inc. 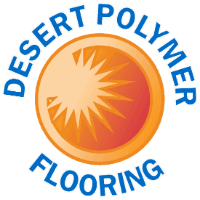 I have been buying from desert polymer for 12 years because there is nobody else who has such quality products and customer service, that's why I highly recommend them. Excellent company. 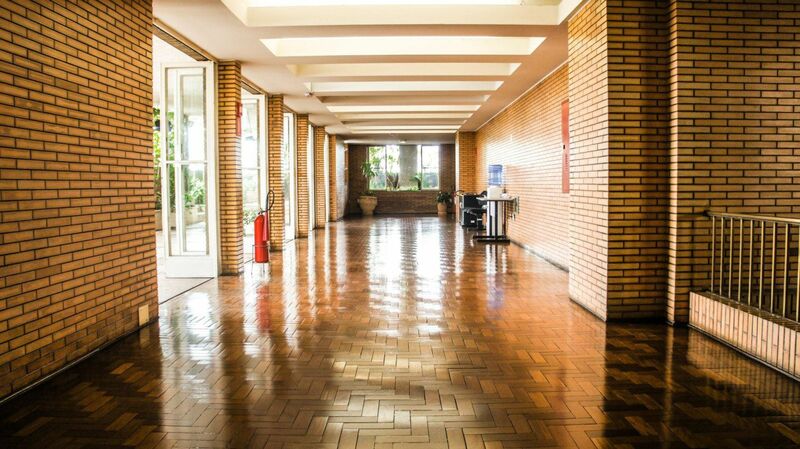 They provide what every contractor needs for their business. I had been using other materials before I discovered these guys. They carry industrial brands that actually last. Using their products allows me to provide my customers with a lifetime guarantee.